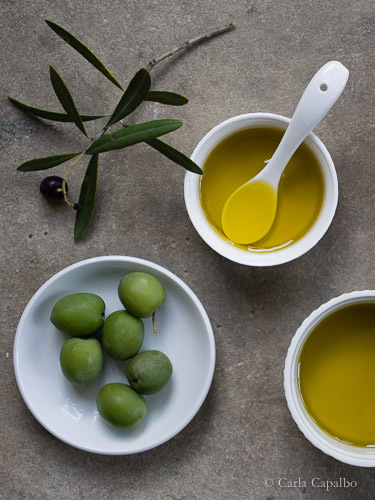 Extra virgin olive oil is the key to great Mediterranean food. Invest in good oil made by artisan producers on small estates. It might cost as much as a good bottle of wine, but will last a lot longer!